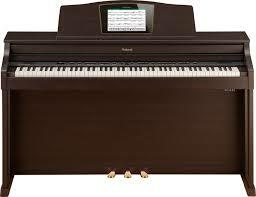 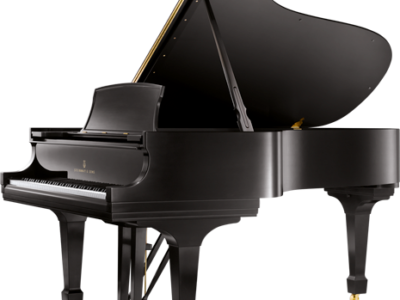 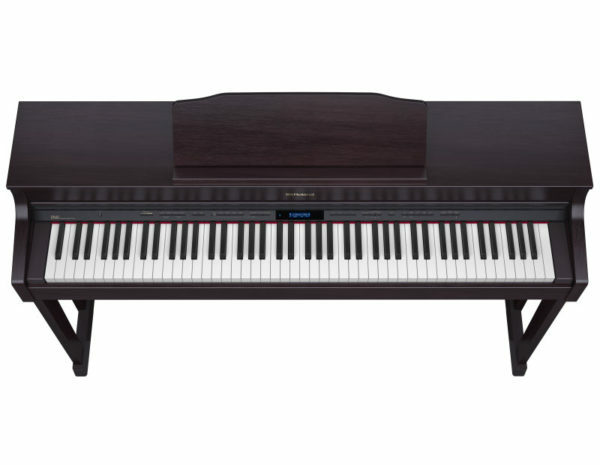 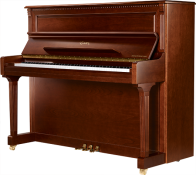 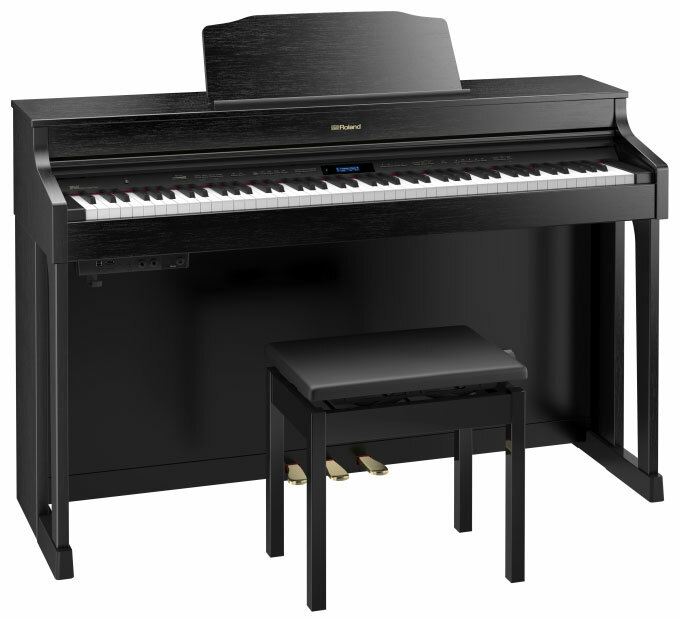 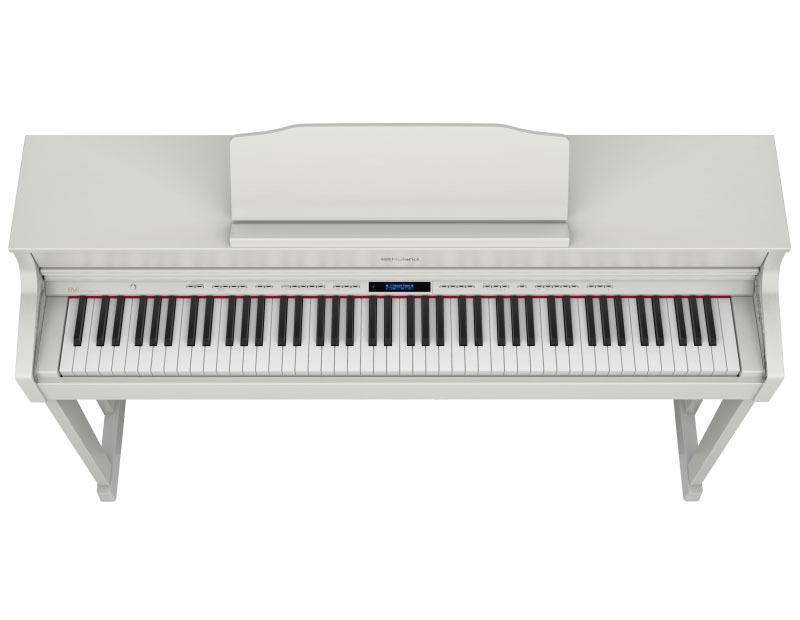 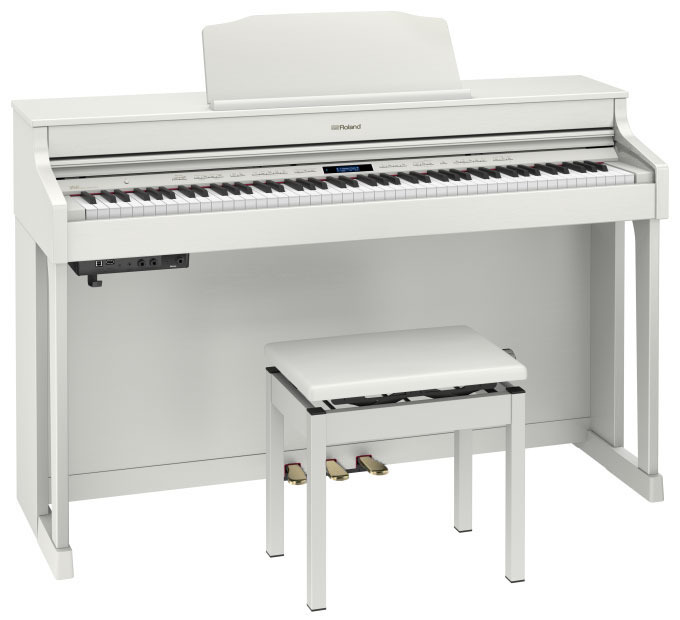 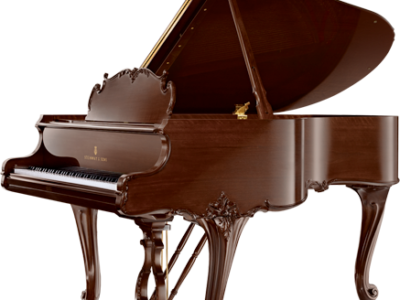 The new Roland HP-603 compact Home Piano with Concert-Class Sound and wighted grand piano touch. 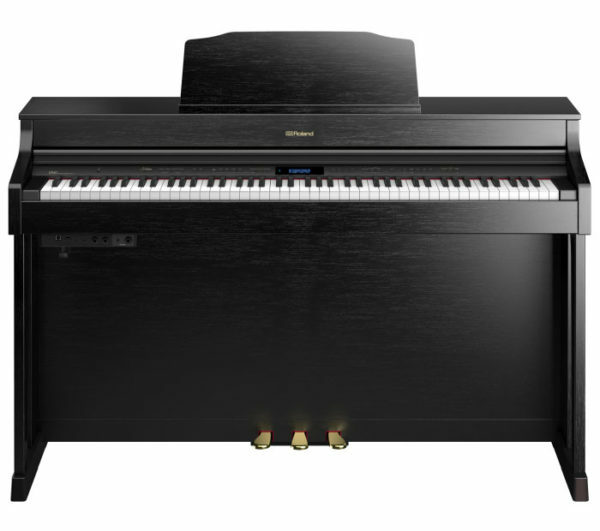 With Roland SuperNATURAL Piano Modeling technology the HP-603 offers far richer and more detailed sound that digital pianos with conventional sampling can not offer. Be the first to review “Roland HP-603 Digital Piano” Click here to cancel reply.